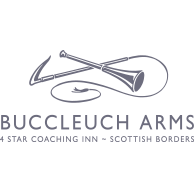 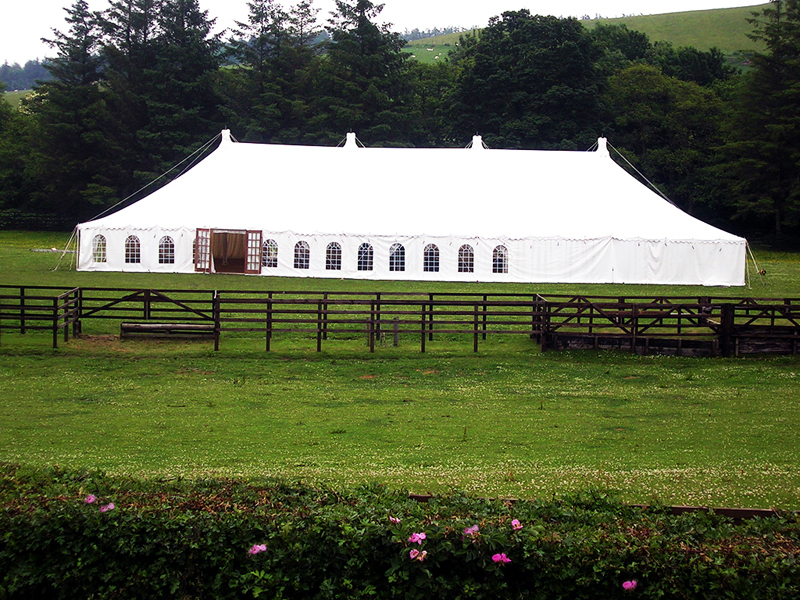 Best Intent Marquees is a family run business offering marquee hire in Scotland, Northumberland and the North of England. 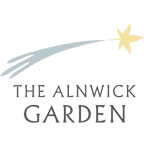 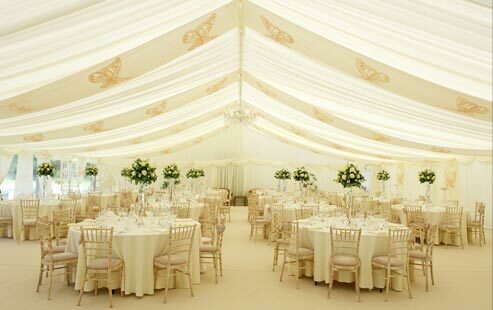 We have nearly 20 years experience in supplying high quality marquees and pagodas for weddings; corporate, sporting and private events; and agricultural and industrial usage. 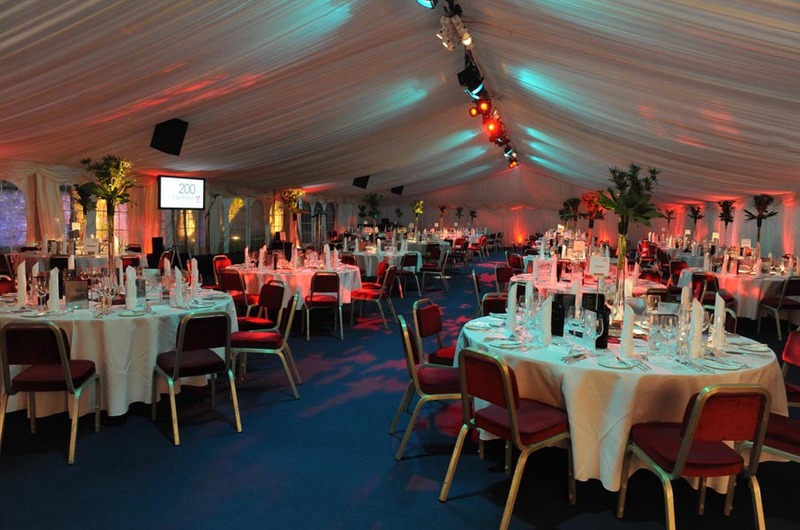 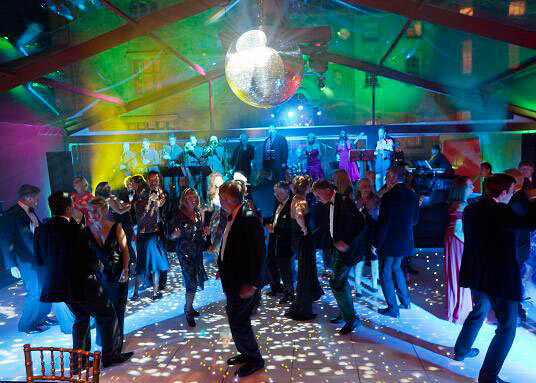 At Best Intent we believe that your event marquee should be unique to your requirements, competitively priced and competently managed by one of the Company Directors. 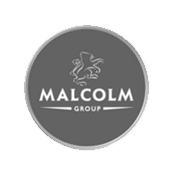 Learn more about the team. 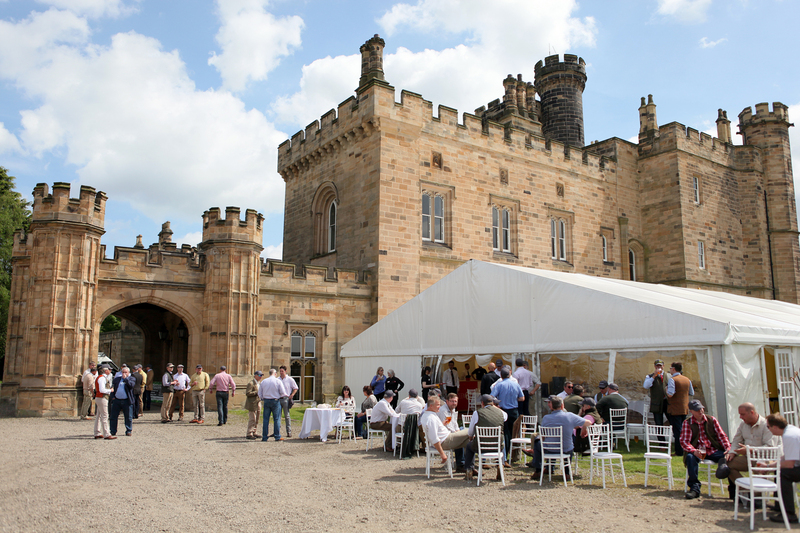 To discuss marquee hire in Scotland, Northumberland or the North East of England, please feel free to contact Best Intent Marquees 0800 4488 949 or email info@bestintentmarquees.co.uk and be content that we will have you covered.